When I was offered the chance to work in Holland I was ridiculously nervous but also a little excited about working abroad and possibly getting some time to explore when not in the lab. Of course this led me to looking into the local area and what there is to do in Rotterdam, let me tell you I had no idea it was a city filled with so much to do! I honestly just thought it would be like a dutch Middlesbrough but it's more like London I guess. There are so many museums, so much to see and do you wouldn't believe, I'm actually considering writing a guide to the city once I've been over a few more times. 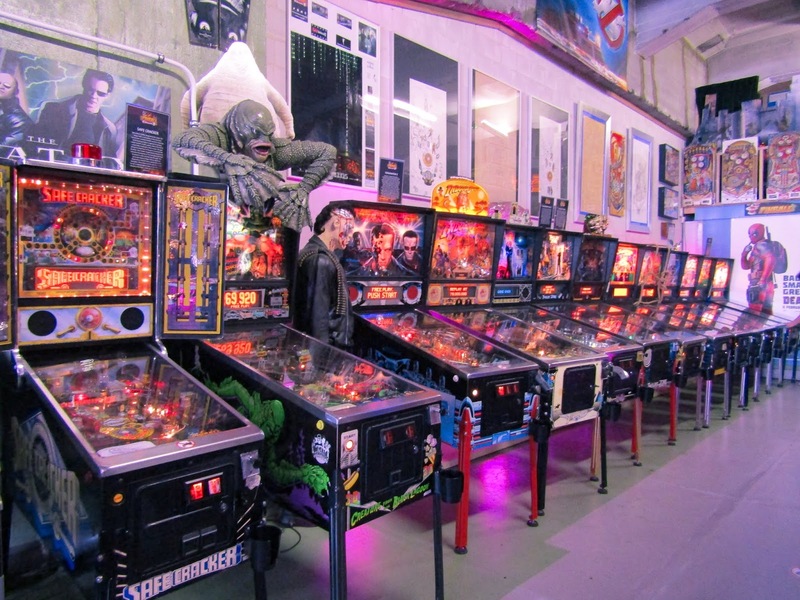 However I did come across Rotterdam Tourist Information and discovered the Pinball Museum was a thing and that is when I decided it was my mission to visit it. The Dutch Pinball Museum is probably one of the best museums I've ever been to, I don't even care how nerdy it sounds, I've actually been twice now. The museum is situated just outside of Rotterdam Centre and is super easy to get to by metro, you just need to get off at Rijnhaven and it's situated by the docks next to the Fenix Food Factory (super convenient to pop to for food afterwards!) and opposite the Hotel New York. You pay for time within the museum which is a minimum of 1.5 hours to a day pass, your entry in gives you access to all 75 pinball machines so you could easily spend a day in here if you want to beat a high score or play every single machine. For me 1.5 hours is enough purely because I get way too stressed out and both times I've ended up spending 90% of my time playing the Addams Family one or The Twilight Zone. Each machine has a little card on top of it too telling you when it was made, history of the machine and the game itself, personally I had no idea there was such high demand for them! The Addams Family pinball machine is the best selling pinball machine of all time! Yet this is the only place I've ever seen it, to be fair though there was so many machines I'd never seen. One of my favourites was also the Baby Pacman machine this was both the classic Pacman joystick game with an added feature of the pinball machine, which made it even more fun which I had no idea it could be! 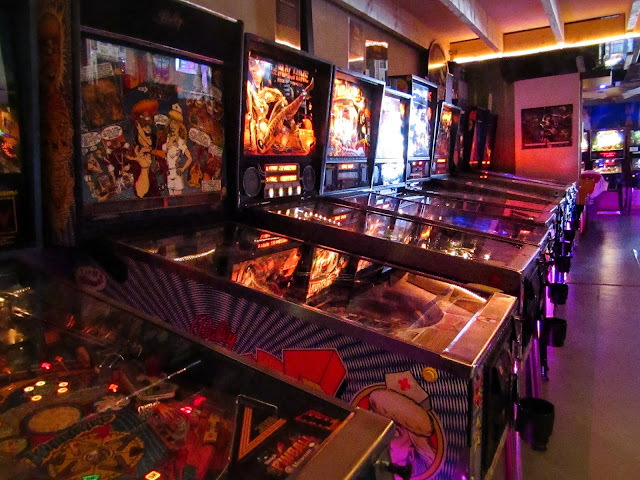 Not all the machines are playable, the museum has two storeys and upstairs you can find some mega old pinball machines I thought they became a thing in the 80s but it was in fact the 30s! These machines are so basic but they're definitely worth having a look at, the museum houses so many classic machines and many modern from modern film such as the Hobbit and Lord of The Rings, there's also a Stars Wars Episode 1 machine and I think if I can understand dutch from translators they have a 'special' temporary machine which you do have to pay for on my first visit it was a Guardians of The Galaxy one and this time it was Game Of Thrones because I was very sad to see Guardians had gone as I didn't get chance to play it because someone was trying to beat a high score and played it constantly. That's one thing I do like about the place though, people gather to watch others when they've been playing for a while and you see how passionately people get into the games. If you're in Holland I'd definitely recommend giving the place a visit, it's around an hour away from Amsterdam and 15 minutes from Rotterdam Central. 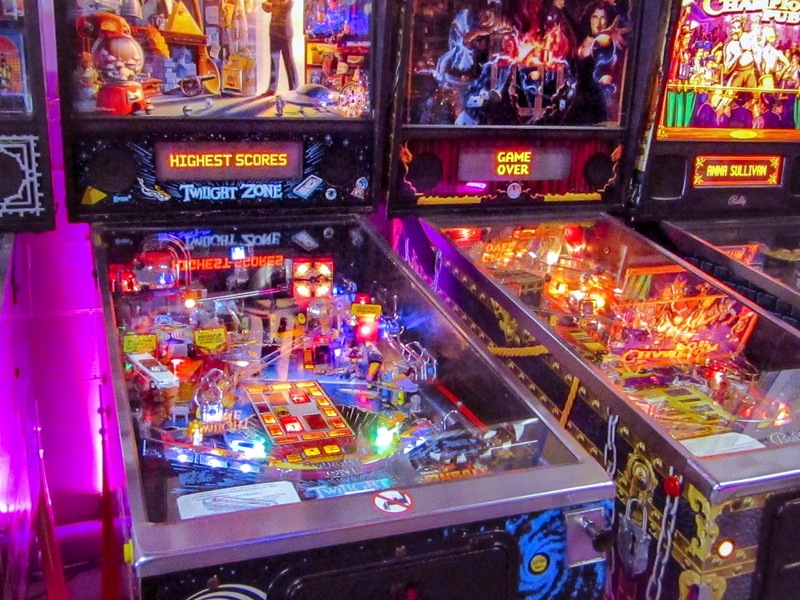 It's perfect for adults and kids, the atmosphere is great and you really do get caught up in trying to beat your last score, I forgot how fun pinball is. 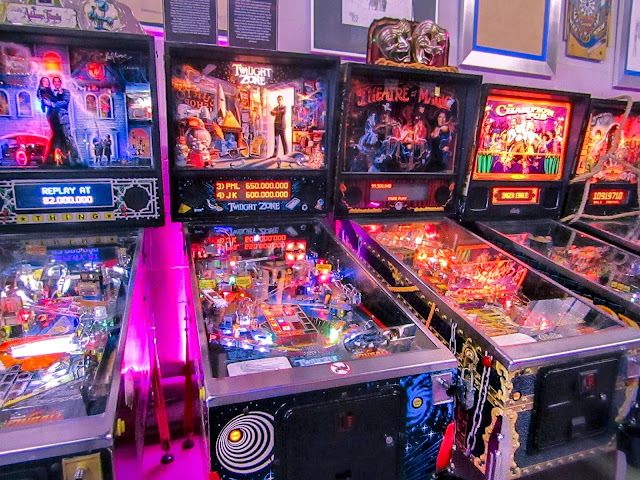 Plus the whole place just looks really pretty with its purple backing lights and all the machines constantly flashing its great, definitely made me nostalgic for the arcade at the bowling alley we'd go to when I was a kid. I'm now on the hunt for more museums like this, if you have any recommendations please let me know because honestly it was just the most fun!